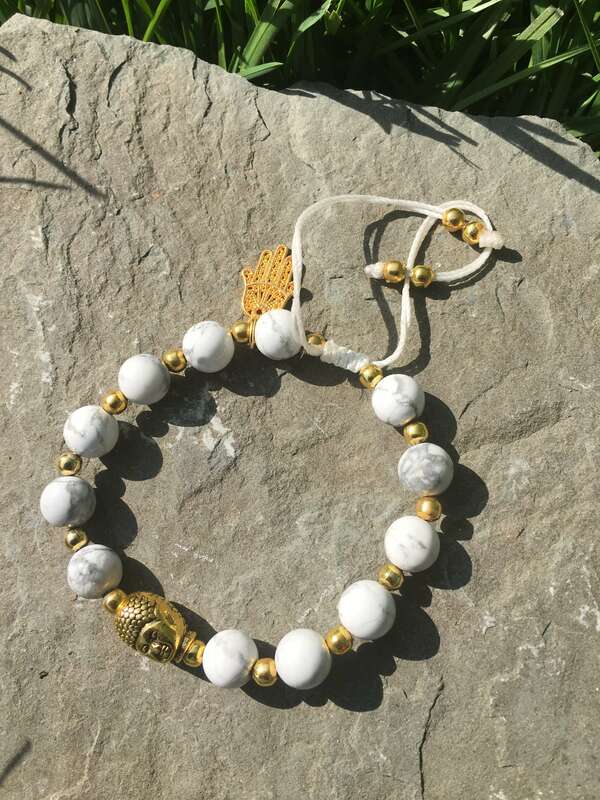 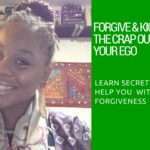 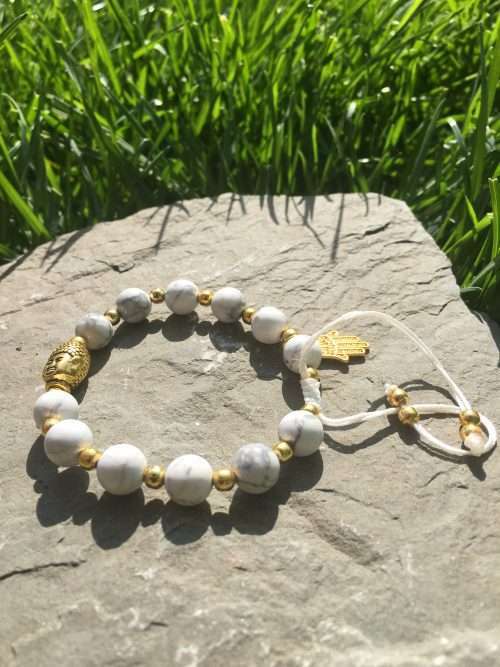 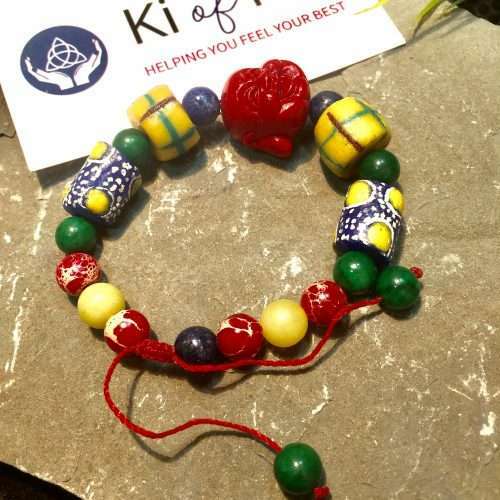 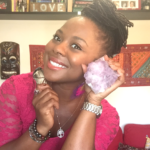 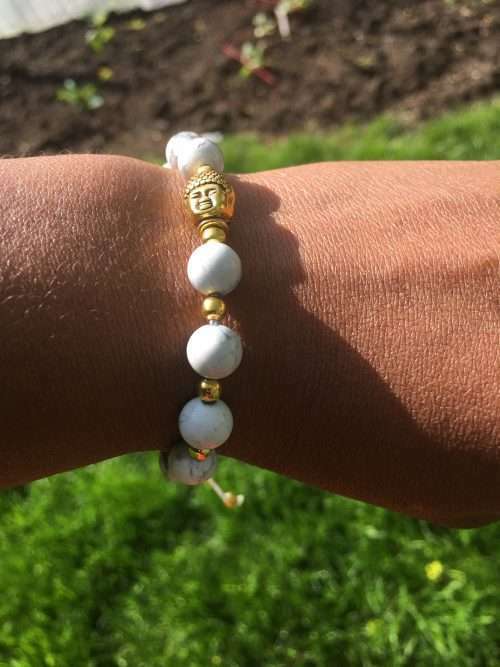 ?We can all use a Guiding Light Reiki infused healing Mala bracelet in our lives. 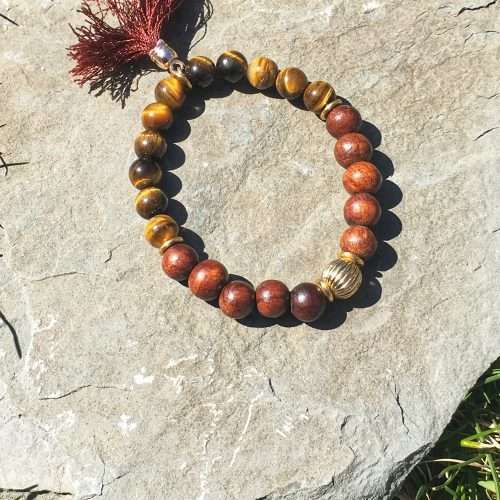 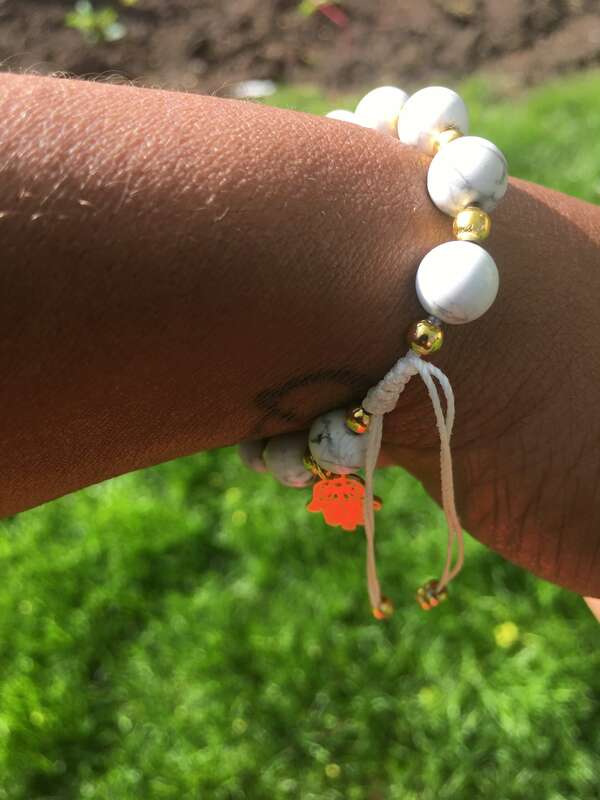 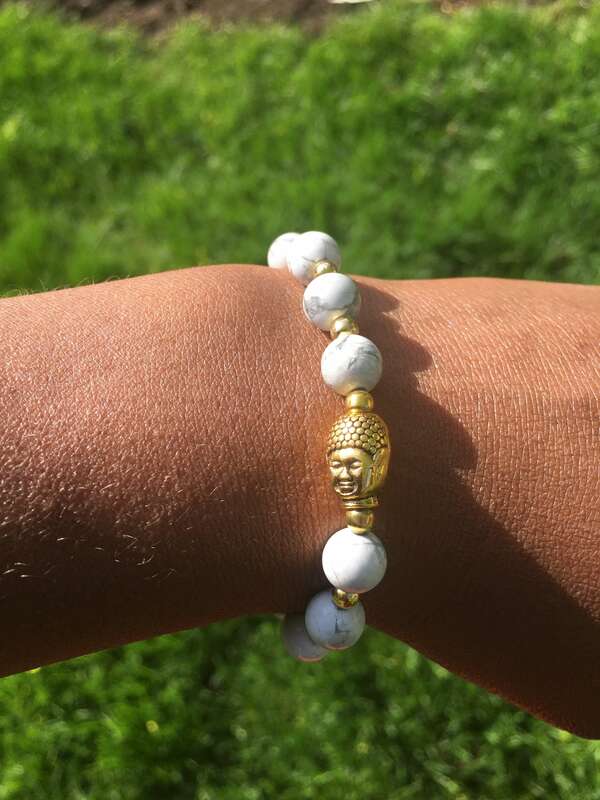 This bracelet will help you achieve a state of calm and help you tap into your ambitions to reach all your goals. It’s the perfect accessory to have and add to your collection. 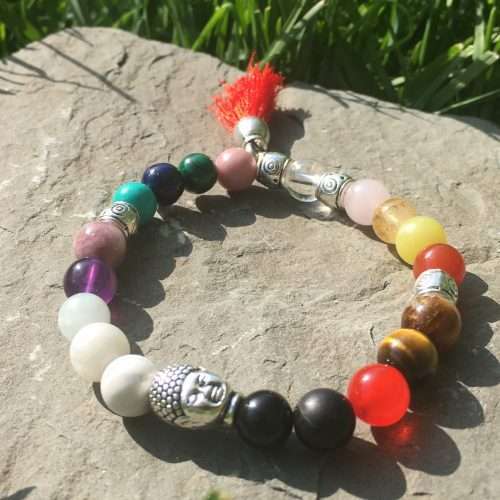 This Guiding Light Reiki infused healing bracelet is made with 7.5 mm gemstones and strung on a strong string with an adjustable closer. 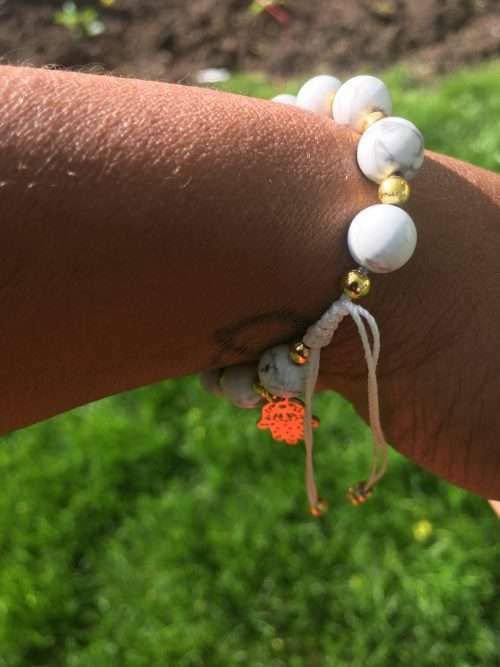 Each bracelet is sized to fit most wrists. ? 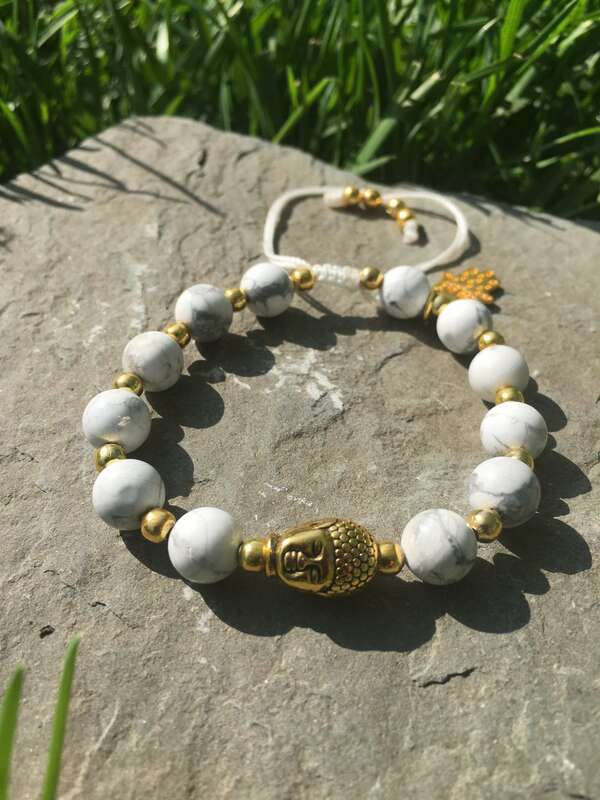 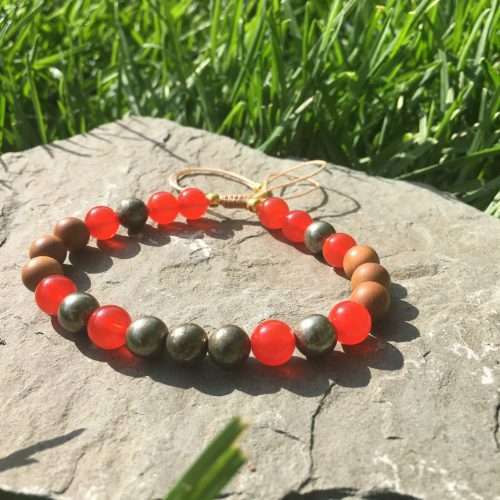 Placed on the third eye Howlite can help you meditate and connect with our higher spiritual consciousness and access past lives. 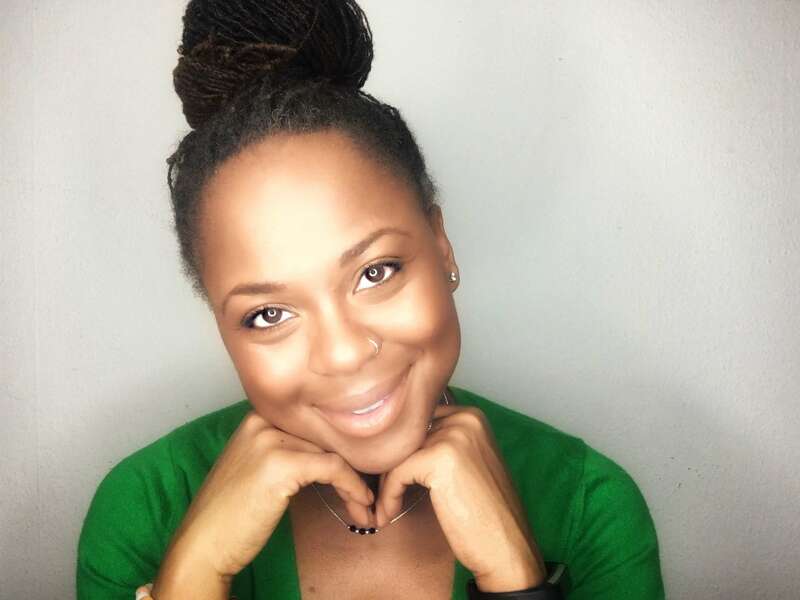 Try this Guiding Light Reiki infused healing bracelet and see for yourself. 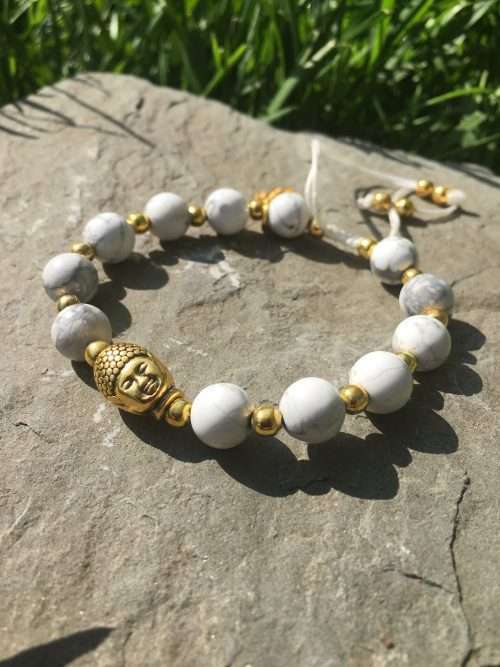 Gold represents the Divinity within you and it is also symbolic for knowledge, learning, meditation and mental development.